What’s the effect of CO2 on cognitive function, and what does that have to do with IoT and UN’s Sustainable Development Goals? Seluxit CEO, Daniel Lux, will shed light on the subject today in Copenhagen at a VL group meeting (Danish Society of Business Leaders). 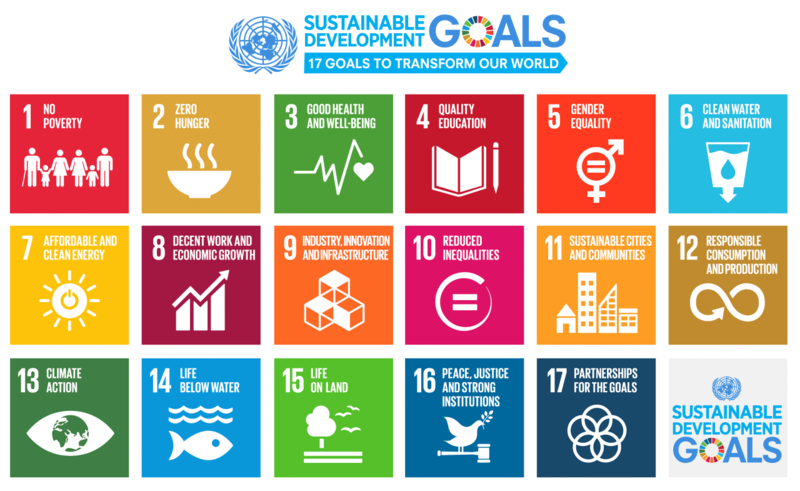 Seluxit’s business activities support many of the UN Sustainable Development Goals close to home, but it is especially the Climate Action goal that Seluxit contributes to at a global level, particularly in the Smart Meter segment. Beyond this, Daniel Lux’ initiative “CO2 brains” has a goal of helping businesses make their workforce more productive by capturing CO2 in work environments, thereby activating latent incentives of private actors to help reduce atmospheric CO2 levels.